CARDIAC OFFICIAL PAGE - Cardiac's official page including the latest music, albums, songs, music videos and more infos. 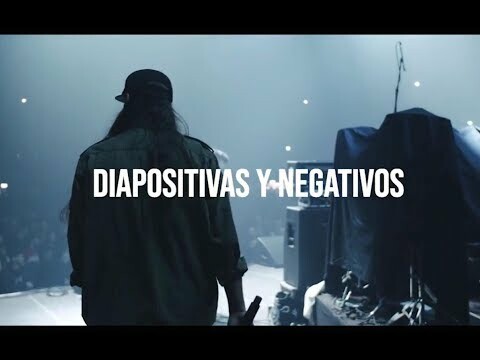 We are glad to announce that this Wednesday, CARDIAC will release a new music video produced by Underground Secret Noise for the song “Diapositivas y Negativos” from our last album…. 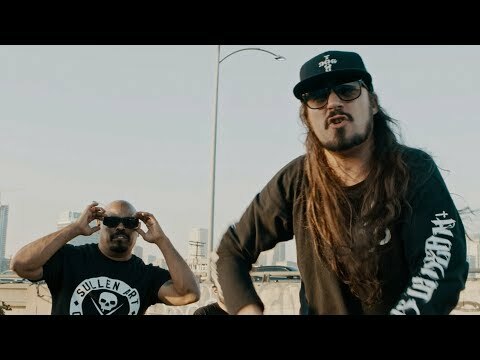 CARDIAC is going back on tour in the West Coast of USA !! !